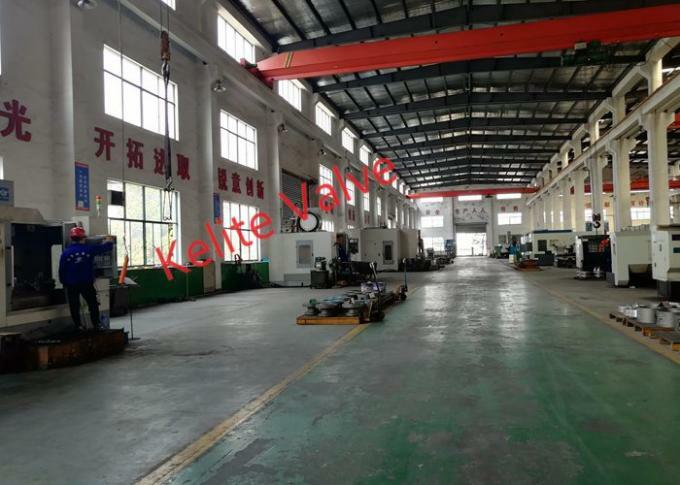 Material A216 WCB,WCC; A217 WC6,WC9,C5,C12,C12A,CA15; A351 CF8,CF8M,CF3,CF3M,CF8C,CN3MN,CK3MCUN,CN7M;A352 LCB,LCC; A494 CW-6MC,CU5MCuC,M35-1; A890 4A(CD3MN),5A(CE3MN),6A(CD3MWCuN); ASME B 148 C95800,C95500, etc. Other remarks 8 The valve clack can be machined into parabola, spherical, needle shapes, etc. according to the requirement of customer. It can be used for adjustment (rough adjustment) on pipeline. Other remarks 9 Short stroke is suitable for application at positions subject to frequent opening. 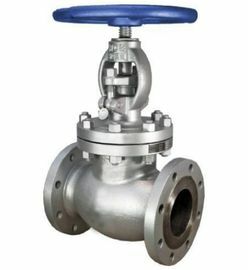 Other remarks 10 Through improving the structural design and selecting reasonable packing structure and qualified packing supplier, the valves can meet the Class A sealing test requirements of ISO 15848 FE.